The aim of this study is to investigate the anticonvulsant effect of different extracts of Centella asiatica (CA) in functionally different muscles with reference to carbohydrate metabolism during pentylenetetrazole (PTZ) induced epilepsy and also during pre-treatment with different CA extracts. The rats were randomly divided into 7 groups having 6 in each group: (1) Control group received saline, (2) PTZ-induced epileptic group (60 mg/Kg, i.p. ), (3) Epileptic group pretreated with n-hexane extract (n-HE), (4) Epileptic group pretreated with chloroform extract (CE), (5) Epileptic group pretreated with ethyl acetate extract (EAE), (6) Epileptic group pretreated with n-butanol extract (n-BE) and (7) Epileptic group pretreated with aqueous extract (AE). 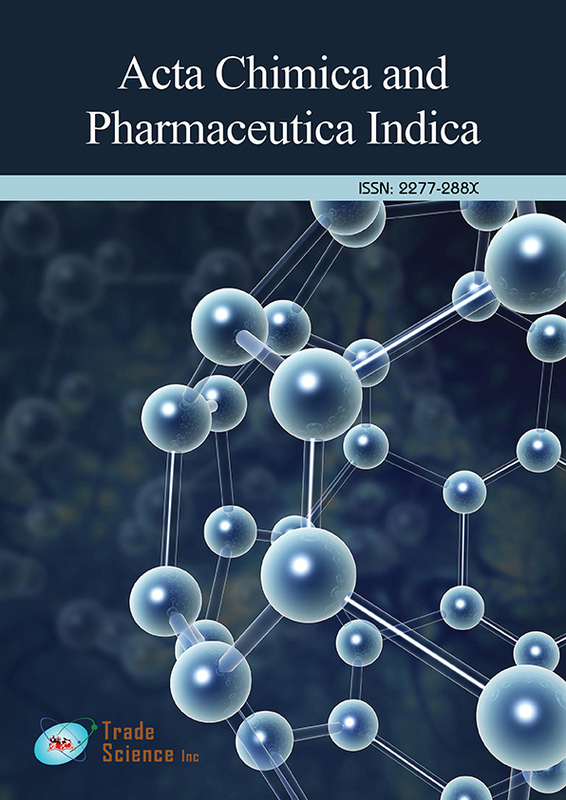 PTZ-induced epilepsy increased the glycogen, glucose and lactate contents and decreased the levels of total carbohydrates (TC) and pyruvate (PYR), Lactate dehydrogenase (LDH), isocitrate dehydrogenase (ICDH), succinate dehydrogenase (SDH) and malate dehydrogenase (MDH) activities in all the muscles (White vastus, Red vastus, Soleus and Gastrocnemius). Pre-treatment with different CA extracts showed a conspicuous recovery in the levels of glycogen, glucose and lactate contents and LDH, ICDH, SDH and MDH activity levels. From the results, it is presumed that the bioactive factors present in different extracts of CA offered protection against PTZ- induced alterations occurred in different muscles.